Bearing 7211 А SPZ, Samara, Russian Federation. Type - tapered roller. Single row. Separable. Metric dimensions (dxDxT): 55x100x22.75 mm. Corresponds to the soviet and CIS bearing designation 7211 GOST 27365-87. Net product price: 154,11 грн. Gross product price: 184,93 грн. Bearing 30211 CPR, China. Type - tapered roller. Single row. Separeble. Metric dimensions (dxDxT): 55x100x22.75 mm. 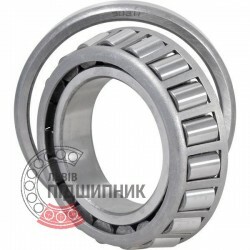 Corresponds to the bearing 7211 GOST 27365-87. 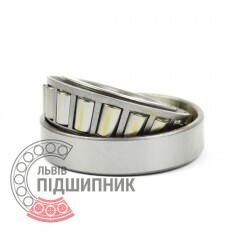 Net product price: 97,35 грн. Gross product price: 116,82 грн. Bearing 30211 DPI, India. Type - tapered roller. Single row. Separeble. Metric dimensions (dxDxT): 55x100x22.75 mm. 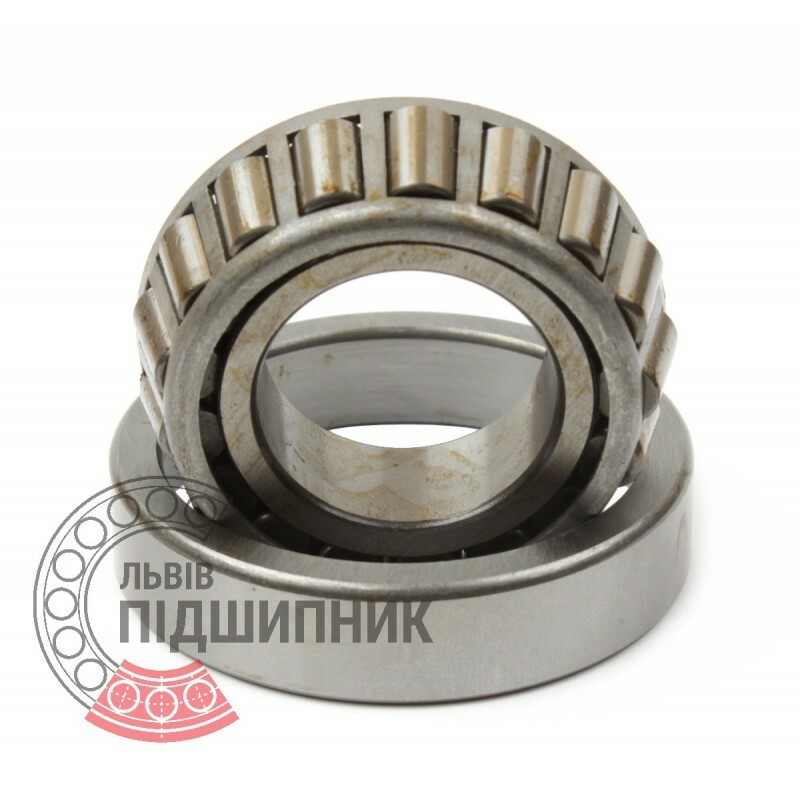 Corresponds to the bearing 7211 GOST 27365-87. 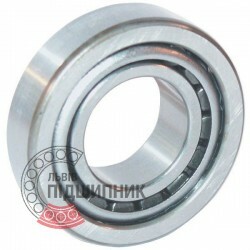 Net product price: 521,73 грн. Gross product price: 626,08 грн. Hurry up! Last items in stock! 626,08 грн. Bearing 30211-A FAG Schaeffler, Germany. Type - tapered roller. Single row. Separeble. Metric dimensions (dxDxT): 55x100x22.75 mm. 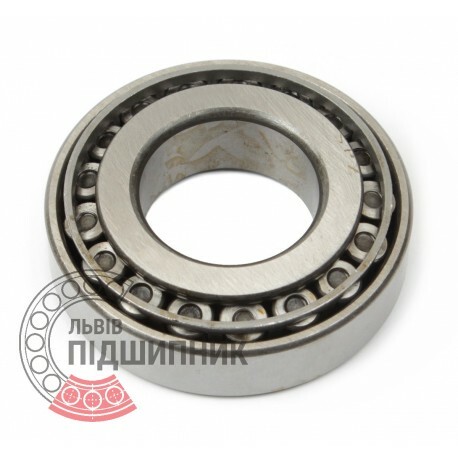 Corresponds to the bearing 7211 GOST 27365-87. 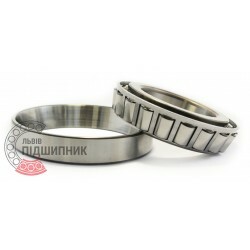 Net product price: 534,27 грн. Gross product price: 641,12 грн. Hurry up! Last items in stock! 641,12 грн. Bearing 30211 CX, Poland. Type - tapered roller. Single row. Separeble. Metric dimensions (dxDxT): 55x100x22.75 mm. 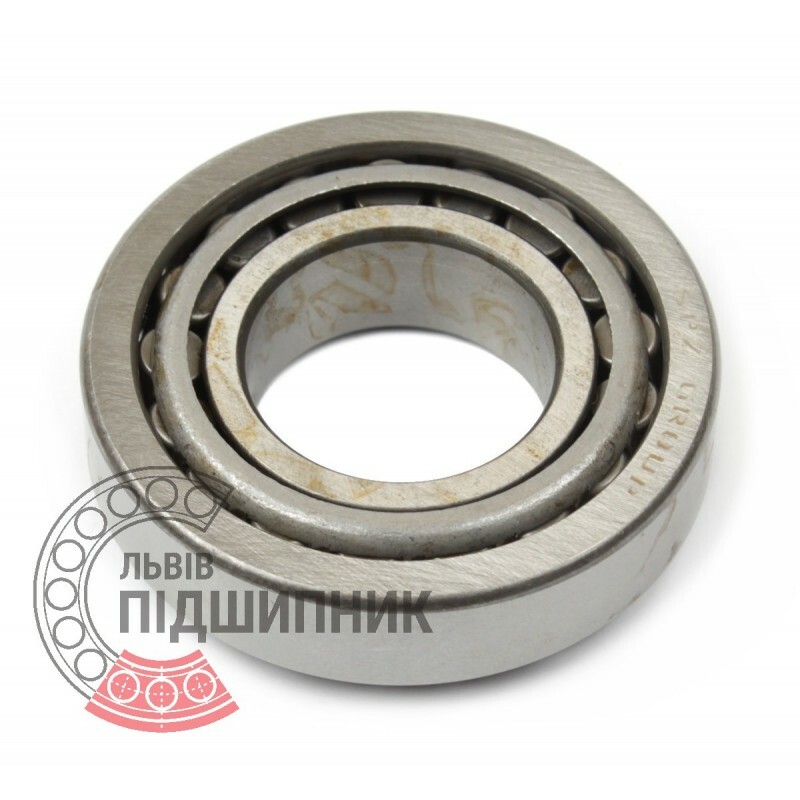 Corresponds to the bearing 7211 GOST 27365-87.